We offer same day Blind and Curtain Steam Cleaning Services in Melbourne. Diamond Steam Cleaning is a leading name in delivering superb customer service along with impeccable curtain and blind cleaning services all over Melbourne. We have been in business for many years now and have successfully served both residential and commercial clients. 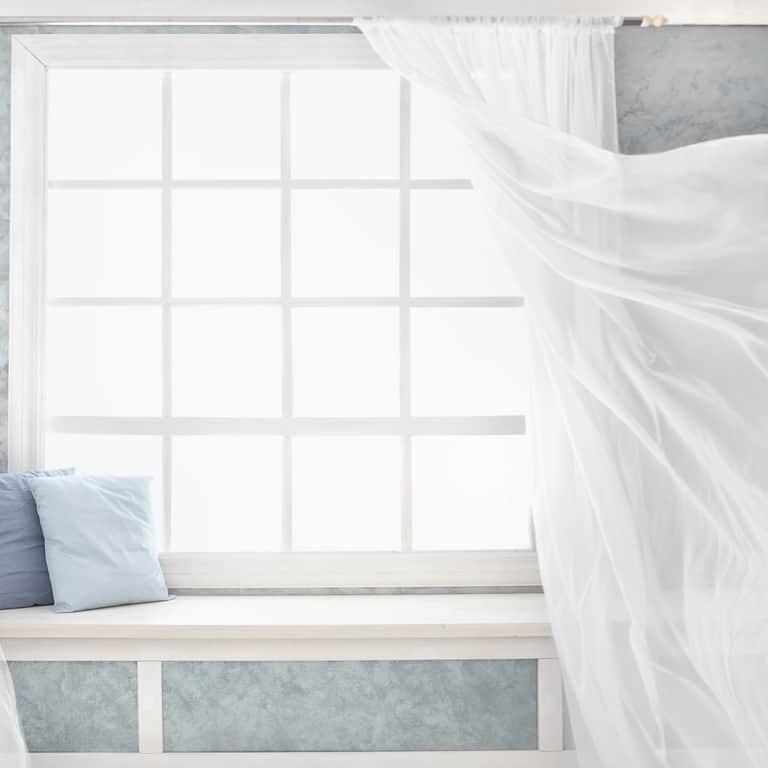 Our curtain cleaning process involves hot water extraction steam-clean using environmentally friendly solutions that will remove dust particles and other micro-organisms from most fabrics.